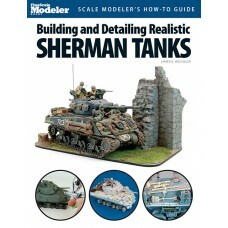 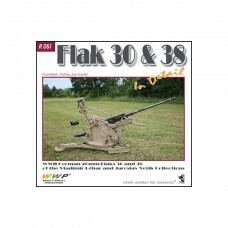 This comprehensive book is both a how-to construction guide, as well as a portfolio. 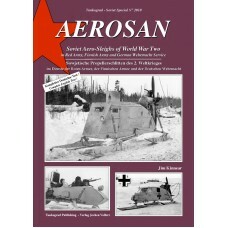 The first half ..
Soviet Aero-Sleighs of World War Two in Service with the Red Army, Finnish Army and the German Wehrm..
By Rob Ervin and David Diyle. 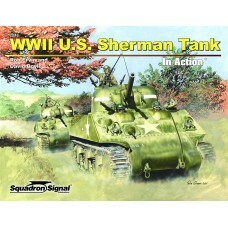 The iconic American tank of World War II, the M4 Sherman was known fo..